The year 2016 has marked the highest drug overdose death in the United States. This is considered to be an all time high and this is not a good thing for the people and the country as whole. Hopefully, the government would be able to put an end to it to save more lives, especially those of the new generation. And for those who are under the influence of drugs, the government can put up more drug rehab centers all over the country so they will know that help is always available for them. Find out more by reading the news below. The number of drug overdose deaths reached an all-time high in 2016, according to the National Center for Health Statistics. Estimated deaths for the first nine months of 2016 were significantly higher than the first nine months of 2015, which had set its own record with 52,404 drug-related deaths. Of the 52,404 deaths reported in 2015, over 33,000 were attributed to opioids including legal prescription painkillers and illicit drugs like heroin and street fentanyl. In the third quarter of 2016, there were 19.9 drug overdose deaths for every 100,000 people — a significant increase compared to 16.7 from the same period in 2015. The number of deaths was also higher in the first and second quarters of 2016. 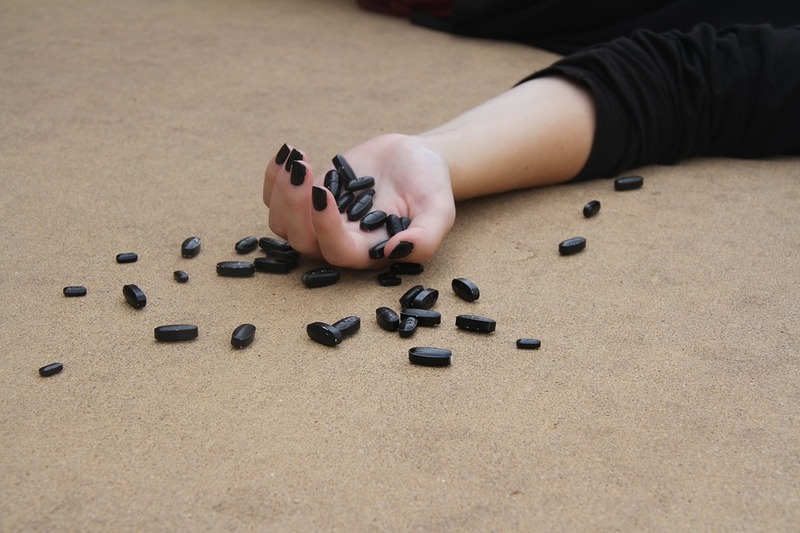 Earlier this week, a report published by The American Journal of Preventive Medicine found that the number of deaths from opioid overdoses between 2008 and 2014 was likely underestimated. For example, heroin overdose deaths were underestimated by 22 percent. The discrepancy is likely due to the increasing prevalence of synthetic opioids like street fentanyl, which medical examiners and health departments may not have initially included on death certificates. Read the news here.